This is the third post in our series on SoftBank. In part I, we mapped all SoftBank's investments and where it sees transformational opportunities by industry. In part II, we look at SoftBank's investments by theme, including AI, smart cities, and encouraging partnerships. SoftBank is looking to deploy its massive checks in emerging economies. 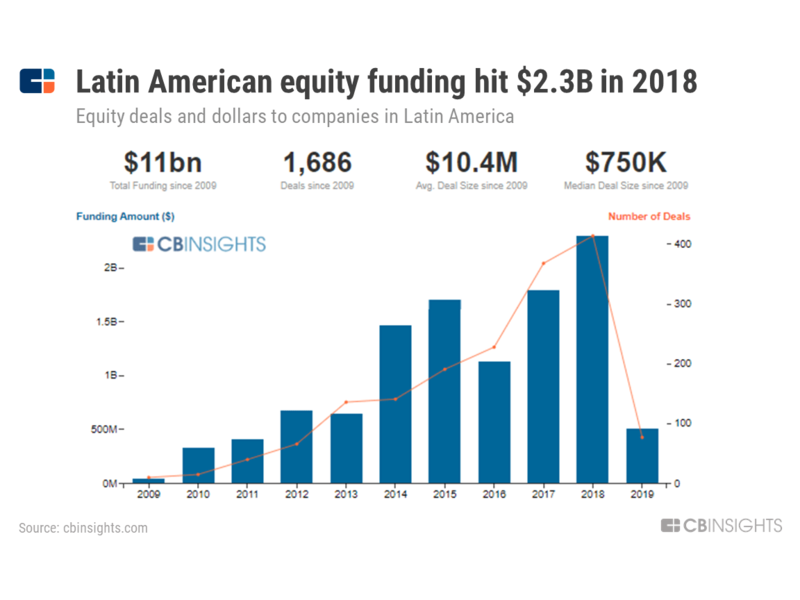 The Japan-based firm recently announced the launch of a $5B fund devoted solely to companies in Latin America. It has already committed $2B to the fund, and will open offices in major cities across the region. This will be a massive boost to the region, which saw only $2.3B in total disclosed equity funding in 2018. Download the free report detailing global CVC investment trends, active CVCs, and much more. Though this launch refocuses SoftBank’s efforts into a specific region, the firm has poured money into companies across nearly every continent. 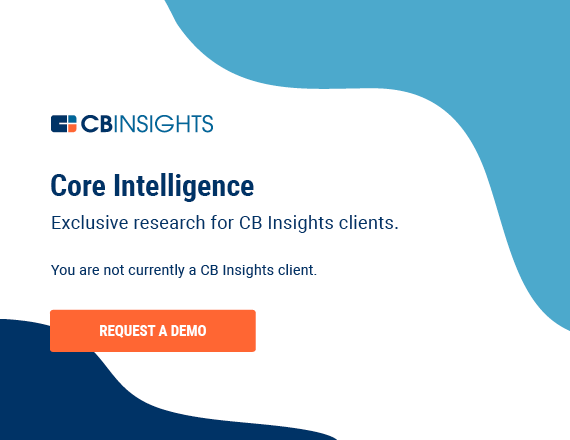 Below, we take a look at all of the countries where SoftBank has one or more investments, and what it says about the firm’s geographical investment strategy.